Some hair styling products can ruin your hair. 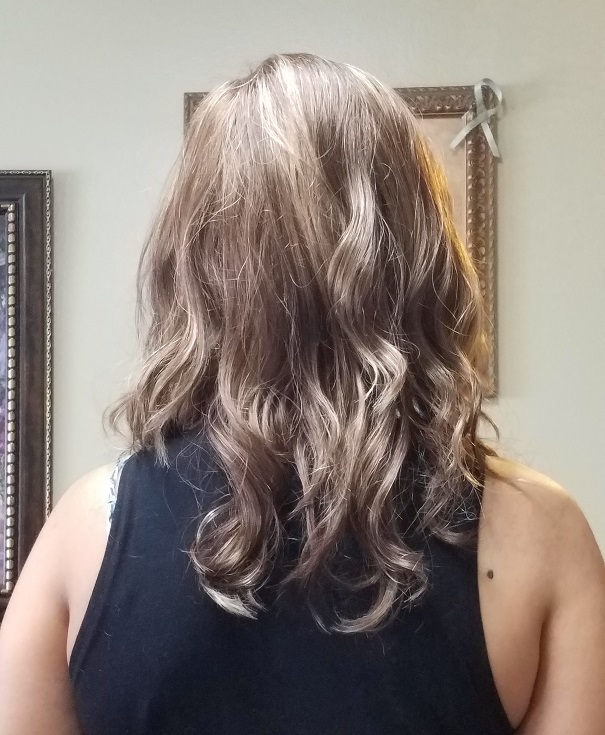 Do you have short, medium or long hair? If you don’t have the time or like the hassle of doing your hair in the morning. It’s easy to get ready for on-the-go. There are many wonderful hair wig styles and color. You can glam yourself up and look good. 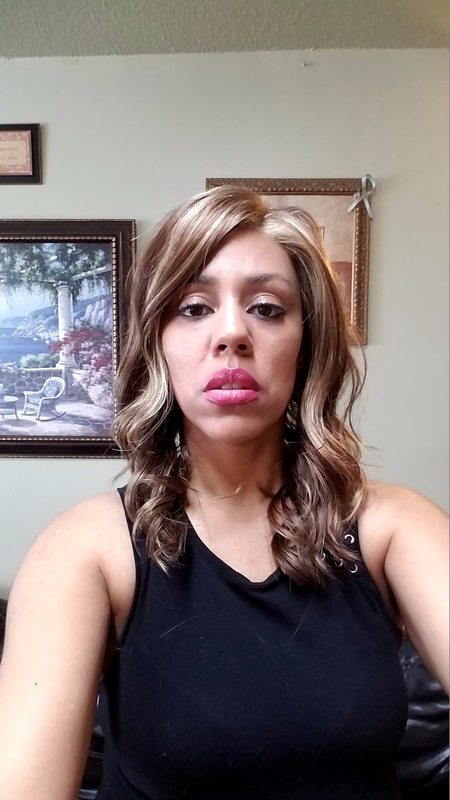 There are people who use wigs for hair loss, cancer, and other reasons. Wigs are stylish and enhance beauty. I have the perfect wig for any day use. The OCEAN Front Lace Estetica Wig comes in different colors. 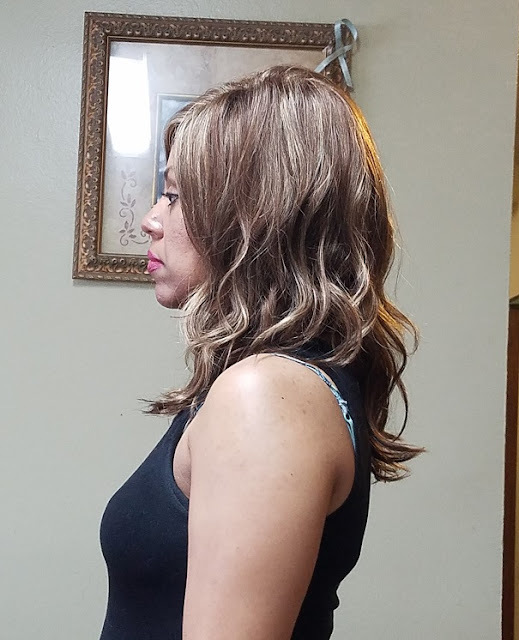 The wig has bouncy, wavy hair, shine, softness, fullness, and quality. The front lace isn't really noticeable. If you prefer, you can blend your hairline to match skin with foundation coverup. Estetica Ocean wig number is R8/26H. 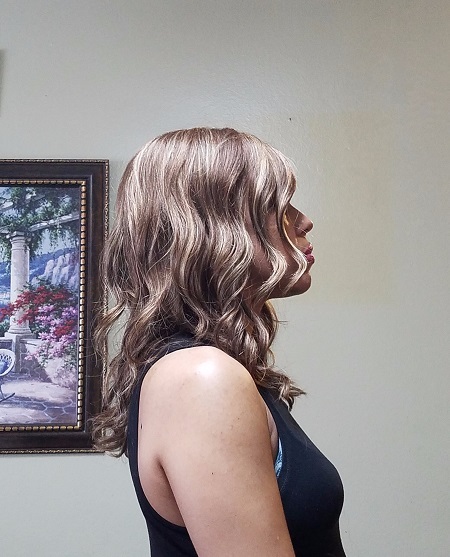 The wig color is chestnut brown with strawberry blond highlights. This color goes well with light to dark skin tone. The wig has a perfect wavy look and length. It can be combed to your desired style. There are images included of the wig above for you to see how it looks. For details about the OCEAN Front Lace, Estetica Wig visit www.esteticadesigns.com. The OCEAN wig colors are available above. 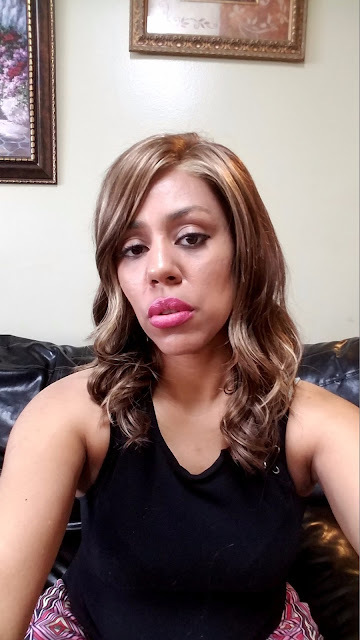 I love wearing wigs especially when they are in the color that I like. It gives me a new look and makes me feel good.